At approximately 12:46 a.m. police responded to Mount Saint Vincent University campus in relation to a report that a man had grabbed a woman from behind in a parking area behind the Birch Residences adjacent to a campus mechanical building at approximately 12:30 a.m.
After the woman was grabbed she struck the man at which time he fled on foot. The only physical description of the suspect is that he is a white man and at the time of the incident he was wearing a dark gray sweater, dark blue jeans and white VANS running shoes. 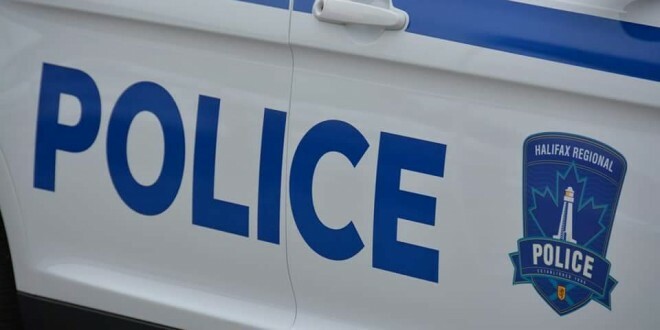 Police are asking anyone with information about the man or this incident to call 902-490-5016. Anonymous tips can be sent to Crime Stoppers by calling toll-free 1-800-222-TIPS (8477), submitting a secure web tip atwww.crimestoppers.ns.ca or by using the P3 Tips app.